Hooray! You made it! 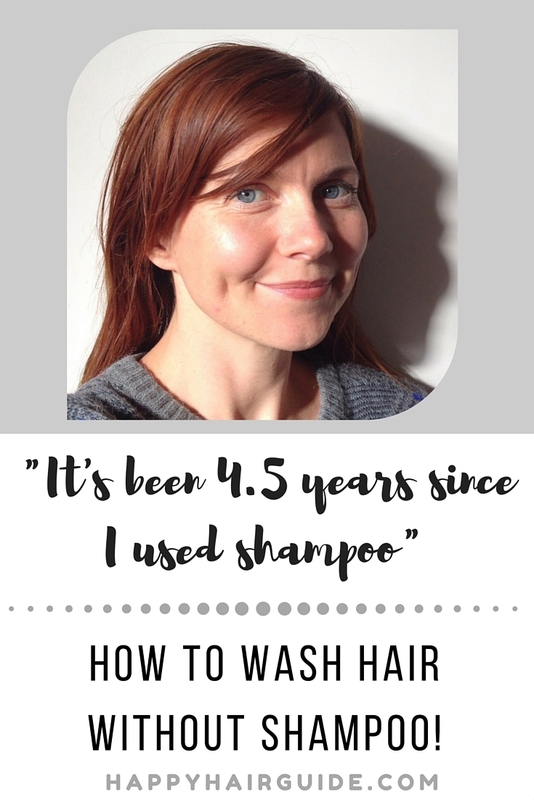 You can stop googling How To Wash Hair Without Shampoo because here is the ultimate guide by the perfect person. Honestly, I am to shampoo-free hair what Sherpas are to Mount Everest. Perhaps slightly less fit. It has been 4.5 years since I used shampoo. And I think it is something anyone can do, with the right guide. Have you simply run out of shampoo and you are looking for a way to get clean hair quick? Then I recommend firstly trying to soak up some of the grease with a dry shampoo alternative. If you have light, grey or blond hair try: cornstarch or cornflour. If you have dark hair a tiny bit of cocoa can go well. If you have a shaker decant your chosen powder into it and shake on to your part and the greasiest bit. Don’t go overboard, you really only need about 1-2 teaspoons max. Massage it through your hair, turn your head over and give it a quick upside down brush. This should have worked, and it took 30 seconds, amiright? However if it is kinda smelly, actually dirty and you have run out of shampoo then I recommend going for a full wash. I can guarantee you have something in your kitchen to do this job! Do you have egg or baking soda/ bicarbonate of soda or rye flour? Any of these will get your hair sparkly clean. How to wash hair without shampoo using Egg– Whisk the egg, wait for your wet hair to cool and massage egg into hair. Leave for three minutes and wash off with cool water. In this post I explain how egg works and give you a super sneaky trick to for how to apply egg on hair in a non messy way! How to wash hair without shampoo using Baking Soda – if you are using this as a once off simply put a desert spoon of baking soda into a warm cup of water and pour on to head. Do not get in your eyes! Massage in and wash of THOROUGHLY! If you are using it long term you will need far less baking soda than this, otherwise you will damage your hair. Here is more info on Baking Soda for Hair – especially about when to stop using it! Always follow up with a nourishing conditioner – here are some homemade conditioner recipes from your kitchen! 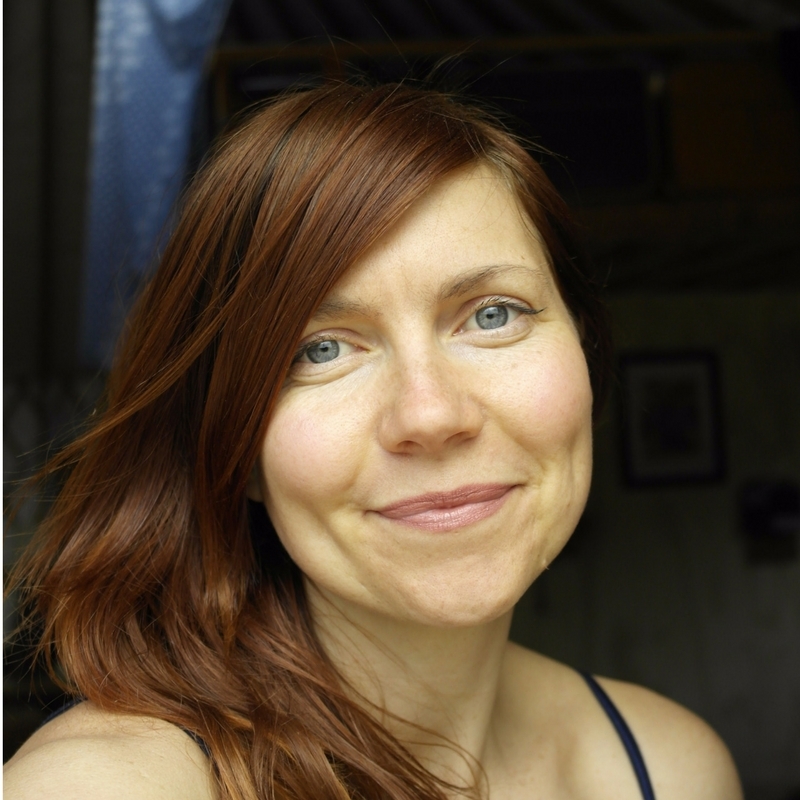 How to wash hair without shampoo using Rye Flour – this is a rising star! Rye Flour has helped people completely get rid of dandruff. Sieve a tablespoon into a cup, make into a paste and rub into hair. Leave for two minutes and wash off. Give hair a good brush afterwards! This video has a very clear DIY and awesome BEfore and After photos. See? SUPER CLEANIO. Here are some other alternatives to shampoo and if you want to get even fancier, some homemade No Poo shampoo recipes. Shampoo is a VERY new invention, first hitting our shelves as we know it around the turn of last century. Until then, and still across a large proportion of the world’s population, people used other methods to keep their clean and healthy. I am a big believer in these other methods! The first thing is to realise that modern shampoo actually strips away our natural hair oils forcing our scamp to toally freak out and produce MORE! Hence we get locked into a shampoo-more natural oils produced-eeep shampoo again quick- more natural oils produced cycled. I have gone down from washing my hair every other day to washing once a month. And the day I didn’t shampoo? Totally greasy roots! I was a shampoo fiend. Organic, paraben free shampoo fiend but still. And right now it has been about 5 weeks since anything but my brilliant hairbrush has touched my hair. YEP. (Will you still be my friend?) (I’m pretty sure my mum is despairing right now.) And my hair is strong, long and healthier than it has ever been. I am doing something called the Sebum Only method – using my natural sebum or hair oils to protect my hair and keep it clean. I brush it about 3 times a week and other than that try to keep it fairly dry. I dab a little lavender oil on so it doesn’t smell so human when it gets rained on. It is actually easier than the Water Only method which I did for about 2 years. Now, if you are inspired to keep washing hair without shampoo there are a few extra things you need to tuck in to your arsenal. 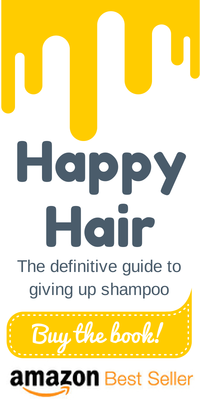 Knowledge – If you want more information on how giving up shampoo works, and want all your questions answered do check out my bestselling ebook, Happy Hair, on Amazon or through my own store. 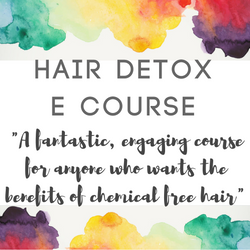 I do also run a Hair Detox E-Course which has successfully helped over 30 people give up shampoo and live a No Poo life! Patience – Your hair is going to go through a major transition period. This varies from 10 days to 6 months for some unlucky folk. Get a mate to do it with you or find a support team online *waves* – I am very chatty on Instagram! Boar Bristle Hair Brush – This is such a big factor! Give your hair a good brushing whenever it feels waxy or heavy. These are normal transition feelings. Do it at night so your sebum can settle down before going out in public! If you have curly hair try using a bamboo comb. My favourite brush is a trusty Kent – they’ve been making brushes since 1777 – I have this KENT spiral bristle brush but can also highly recommend the paddle brush – KENT Airheadz paddle brush (Affiliate links but recommended in total integrity as they are far more ethical than using Amazon and have free shipping.) See my full list of best boar bristle brush in 2017. I swear my boar bristle brush makes my hair grow and get real shiny. Healthy food – What you eat counts ALOT – This is such an underrated factor, but what we put in has a massive impact on the state of our hair. Sugar, alcohol and processed foods can make our hair lank and greasy and in need of washing. 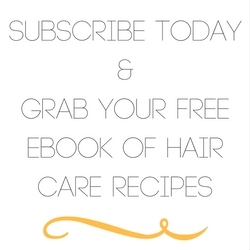 here are the best food for healthy hair and some food ideas to stimulate hair growth.